Having founded Azonic 25 years ago, we’re proud to still be developing product ranges that live up to what was undoubtedly one of the strongest and most influential brands back when our sport was starting to grow in the ‘90s. Today we are still working with riders to deliver products that attempt to push things forward as they did back in the day. 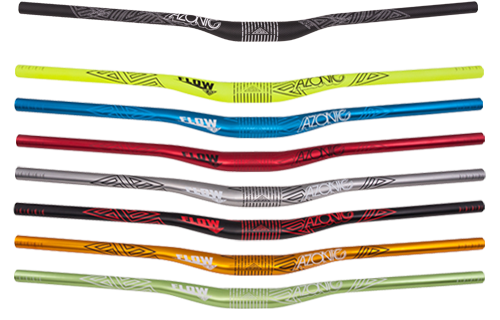 Earlier this year we launched a brand new range of bars and stems which, along with pedals, wheels, seat-posts and accessories, really re-launched the Azonic brand in Europe and around the world. The Azonic key products are also available in 35mm. 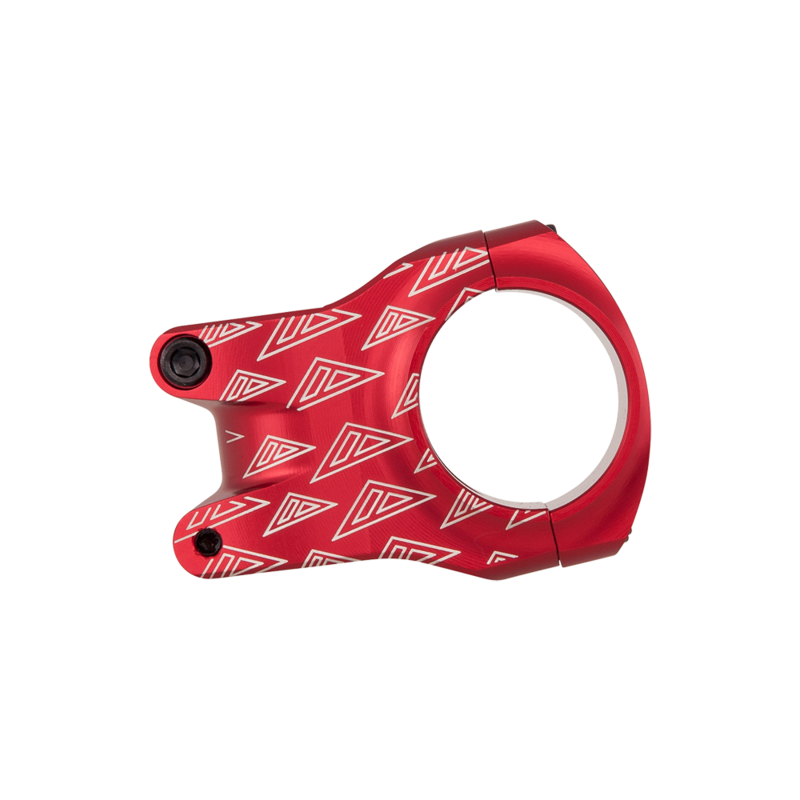 Recognising the changing trend in wide, low and short cockpits, FAT35 components offer extra stiffness and strength as well as shaving a bit of weight off vs their thicker walled equivalents. The aluminium and carbon bars give rise options of 18mm and 20mm and widths of 760mm, 785mm and 800mm. These are joined by 2 different FAT35 stems to give 35mm or 50mm reach. 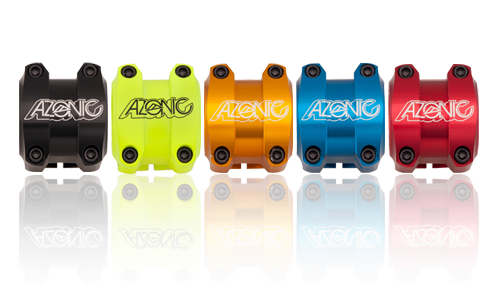 As with the core range and as with Azonic of old, the products are designed to be ridden hard. Although aimed primarily and DH and All-Mountain riders we have seen increasing interest from Enduro as well. The carbon bars are available in classic carbon weave finish and the bars and stems in a multitude of colours including neon yellow for the braver riders out there!